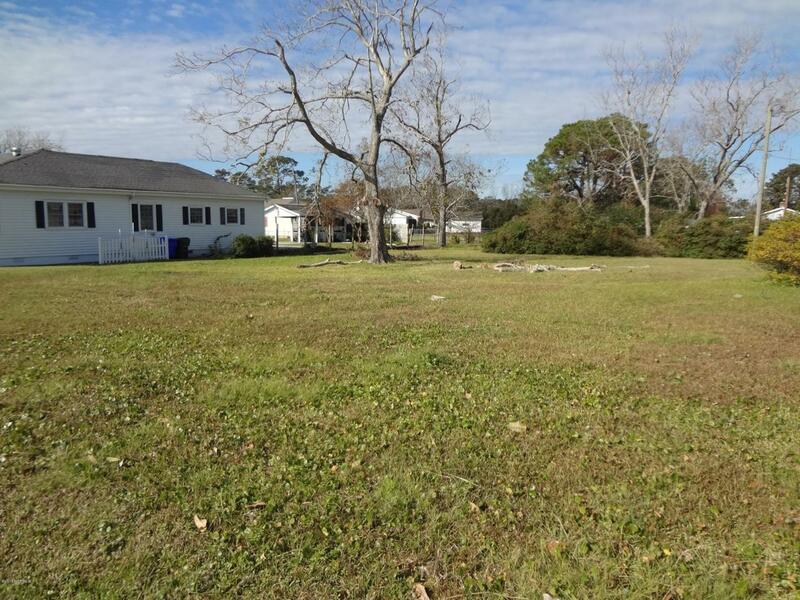 Great Lot in the heart of Beaufort. Located minutes from Front St, Shopping, Schools, and Radio Island Beach Access. Beaufort is home to many great Restaurants, Ferry services to Shackleford Banks and Cape Lookout, Camping on Harker's Island, Fishing Holes and so much more. All you have to do is design your new home! !